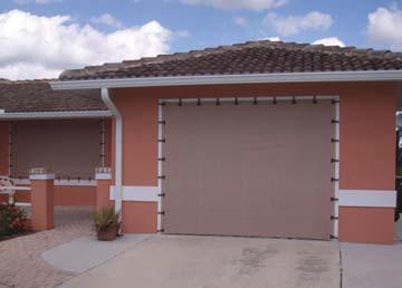 Atlantic Storm Protection carries AstroGuard, a resin-coated, high strength hybrid fabric offering hurricane protection for any opening in your home. AstroGuard is coated with a durable, 100% UV resistant coating. It is Category 5 wind load tested, deflecting wind and rain and preventing pressurization of the home. AstroGuard is translucent; eliminating that in-a-cave feeling associated with other forms of hurricane protection and meets Florida Building Code. Easy to put up, take down and store, AstroGuard is the next generation of hurricane protection. At Atlantic Storm Protection, we can provide protection from more than just storms; we also protect your family from pesky insects as well. 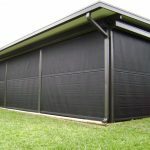 If you live in a condo that does not permit you to enclose your lanai with a screen, use your garage as an outdoor living space, or have an outdoor space that is not permanently screened by roll down shutters, then our Electric Roll Down Bug Screen is the perfect solution for you. 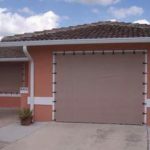 We can combine the roll down screens with roll down shutters and you can operate your whole home with a single remote control. 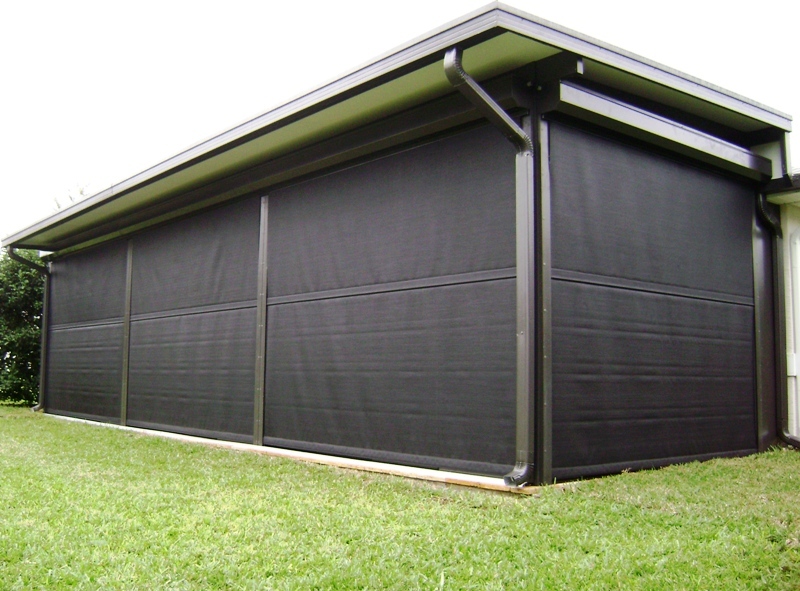 Atlantic Storm Protection’s Electric Roll Down Bug Screens utilize an aluminium bottom bar with no visible seam. They are designed to meet the highest standards in the industry, and to protect your property against unwanted insects.